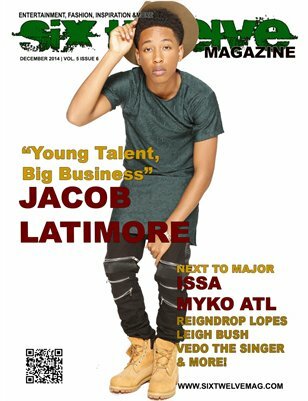 Jacob Latimore a young talent in the music industry speaks on him growing up in the industry. This issue also features Goodlife Music Groups own Issa, Sammie, Reigndrop Lopez, Cash Moneys Veronica V and More! Check out this year and review issue!